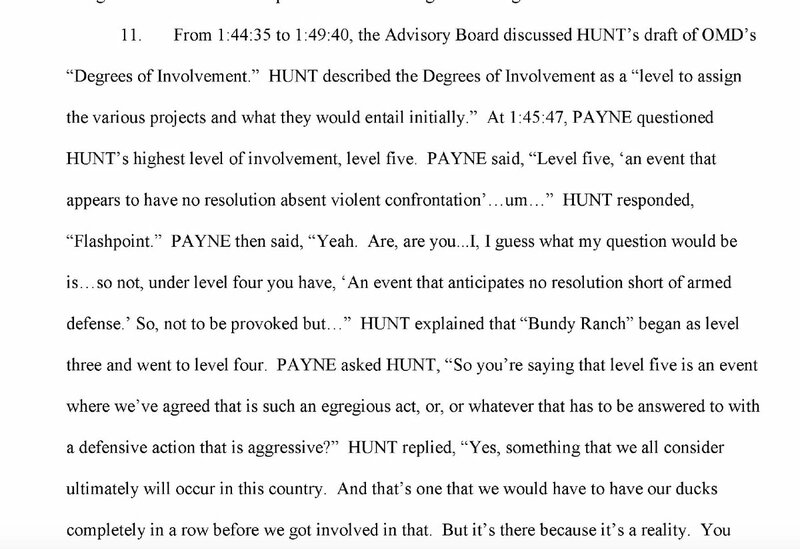 A few weeks ago, Santilli filed a state bar ethics complaint against Cliven Bundy's civil attorney Larry Klayman. It's a curious filing bec Santilli stated that Klayman was hired to go over the US Atty's head and get Jeff Sessions involved in dropping charges against Bundy et al. How do I know that Martha is an FBI informant? Russia Propaganda on Twitter: I'm making my first quick pass at the 2,973,371 tweets from 2,848 handles verified by Twitter to have come from Russia's Internet Research Agency. My first pass at the nearly 3 million tweets was to look for those that reference Cliven Bundy and his family by searching for "bundy." I weeded out Ted, Ryan, Al, and others with the same name. Rep. Walden made a plea to Pres. 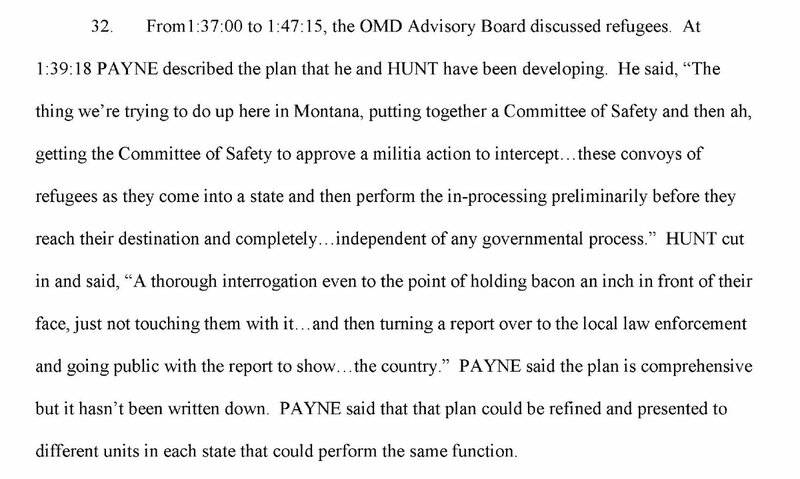 Trump on the floor of the House the other day to pardon Dwight and Steven Hammond, the ranchers whose arson conviction was at the center of the #oregonstandoff in 2016. 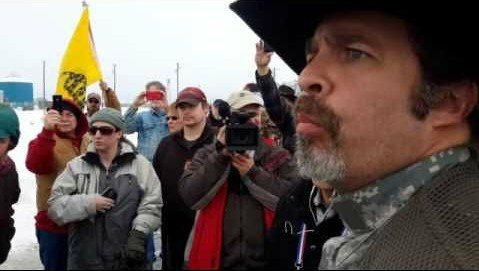 Fake judge, sovereign citizen, common law court guru Bruce Doucette has been found guilty of all counts on Colorado. It's sad how many people think that Trump will read their tweets and respond with the answer to their prayers. Doucette's "judge" ID. Note the small "u" in uNited. The theory is that the United States isn't a sovereign nation, it's just a collection of sovereign States who just happen to be united. United States is a compound noun. uNited States is a noun modified by an adjective. Bundytruth.com just received the first report from it’s new senior researcher, @ElaineSoCal . Elaine has been delving deeply into the National Archives, looking for documents to support Cliven Bundy’s claims. More this evening. In 1959 a federal employee prepared a brief summary of the Gold Butte allotment area. 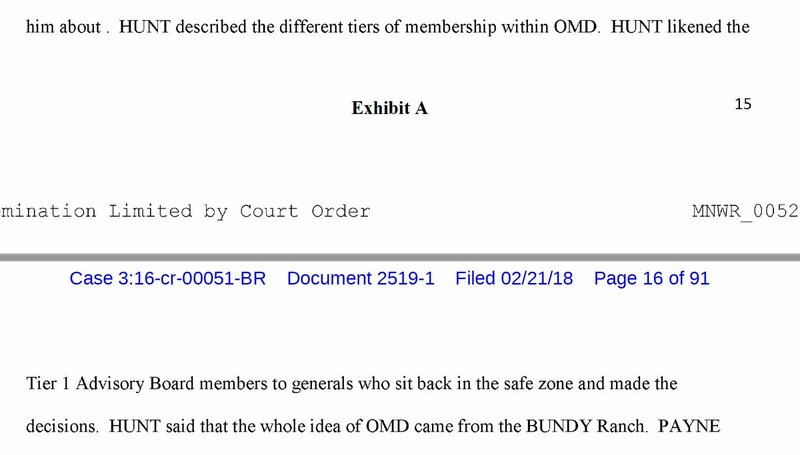 Four permittees were then using the area for grazing; none of them were Bundys, Leavitts, Jensens or anyone related to Bundy. The same employee completed this report in 1955 which shows five individuals utilizing a portion of the former Bunkerville allotment. One is David Bundy, Cliven’s father, and one is a Leavitt. The report does not include numbers of livestock or note water rights. There was a ton of back/forth over Taylor Grazing Act and water rights between Whipple & Schiess, in front of the jury, over what's being litigated. Schiess asked to go outside presence of jury. Navarro:"we are not going to ask the jury to judge a civil case about water rights."